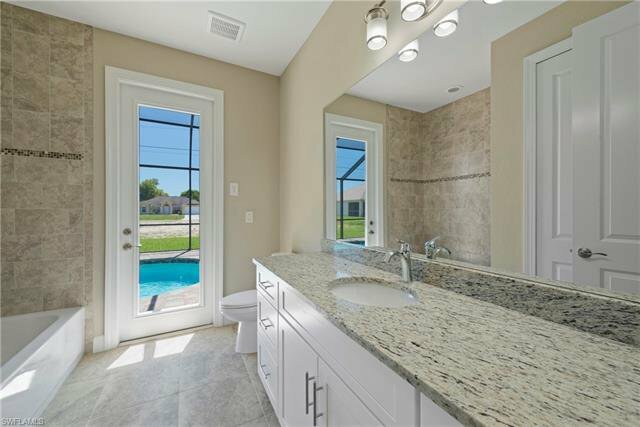 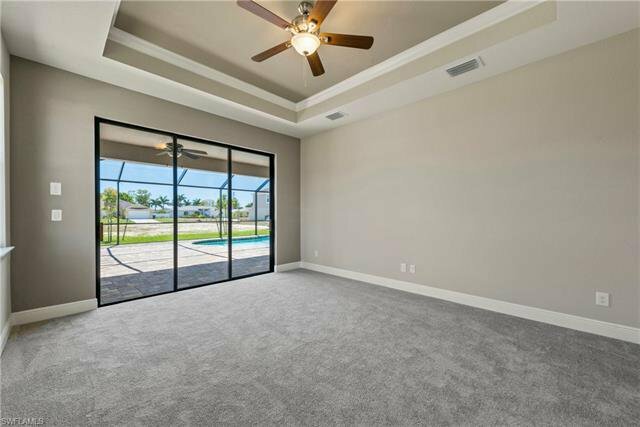 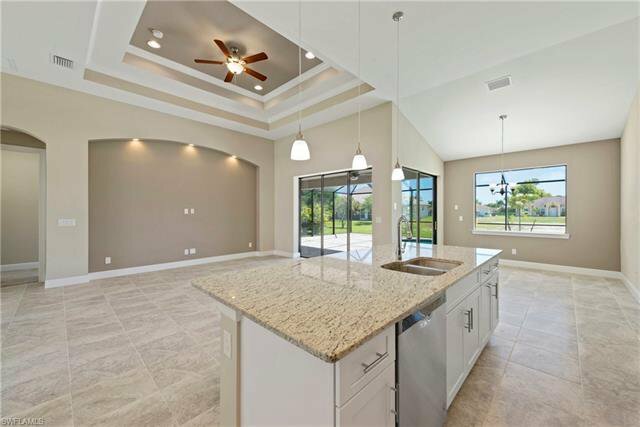 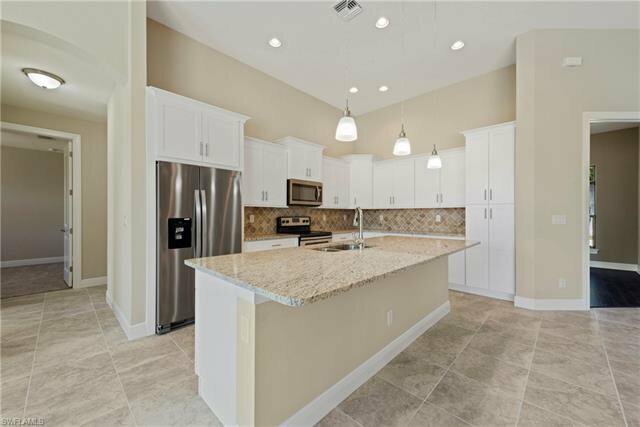 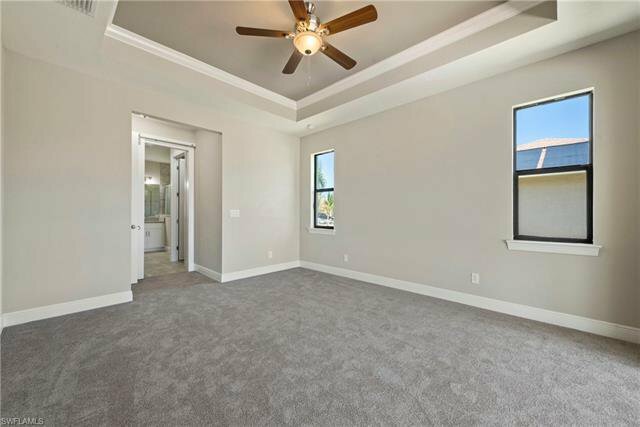 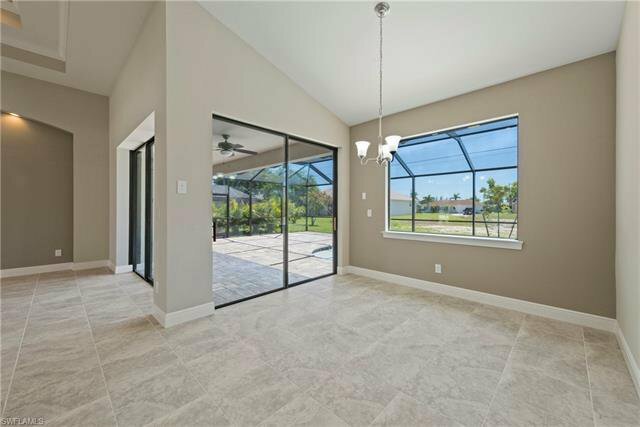 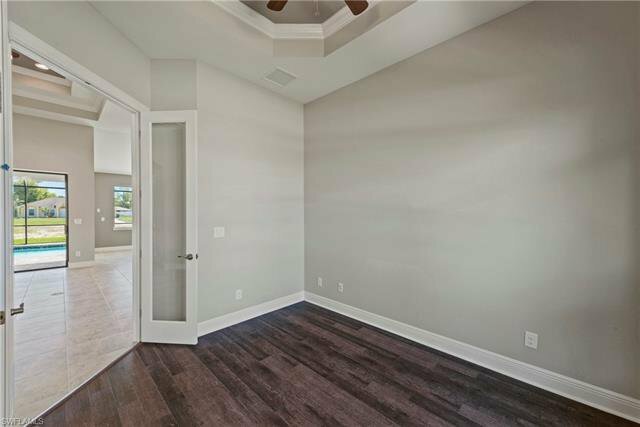 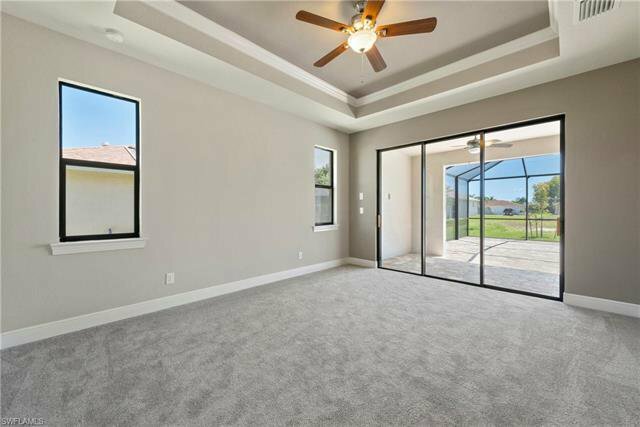 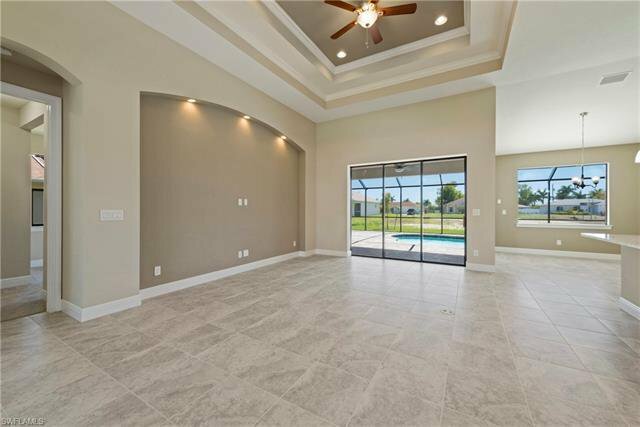 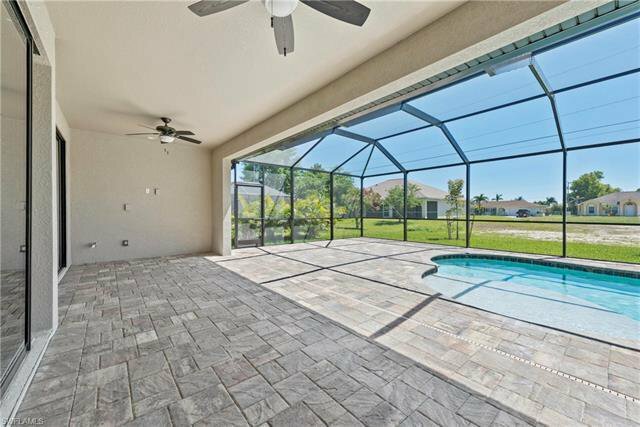 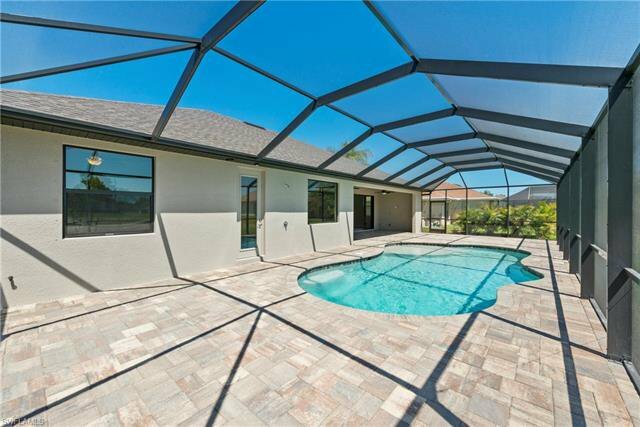 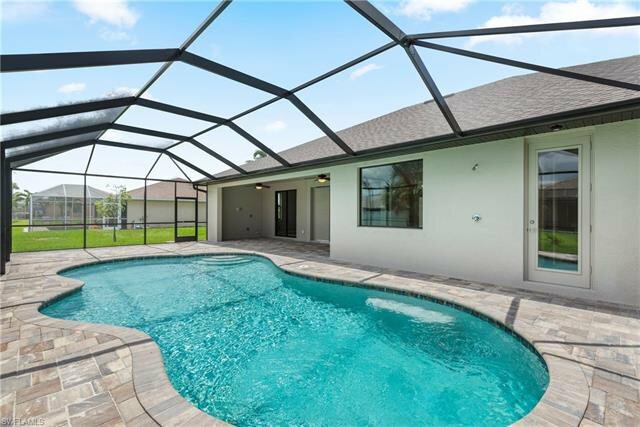 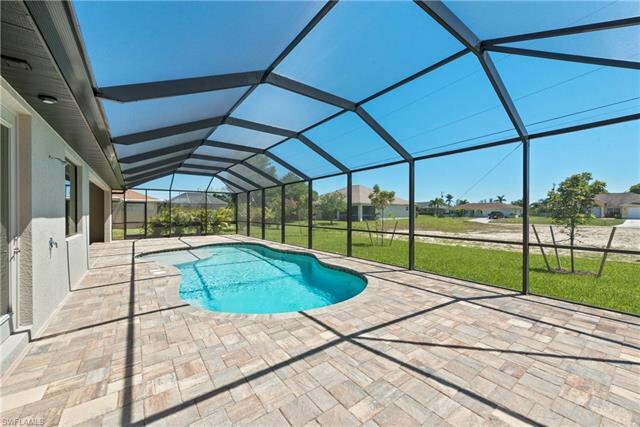 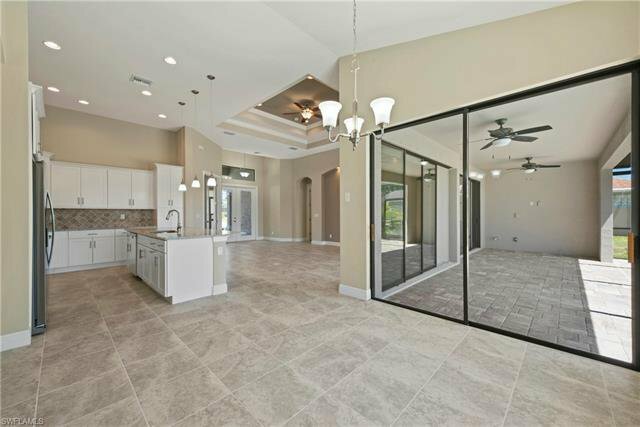 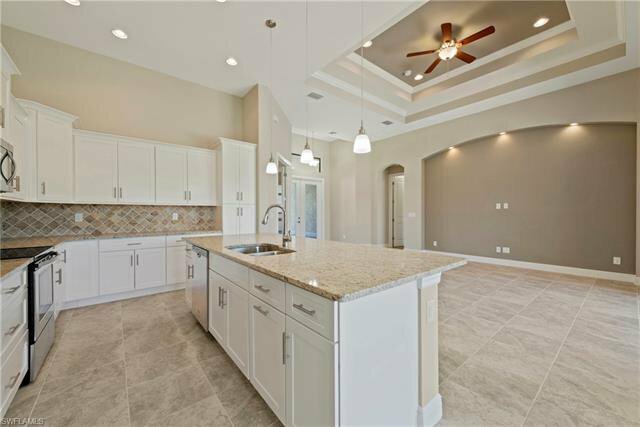 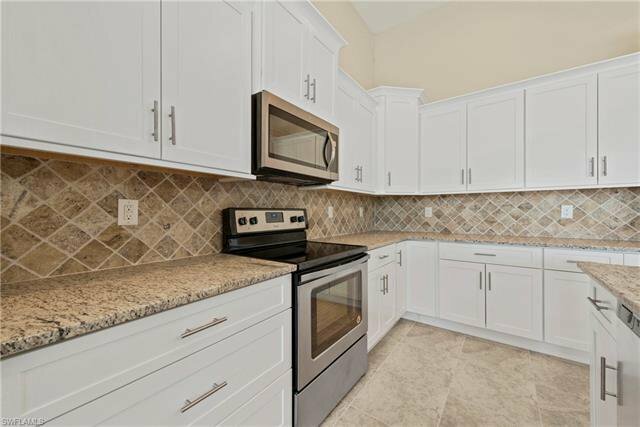 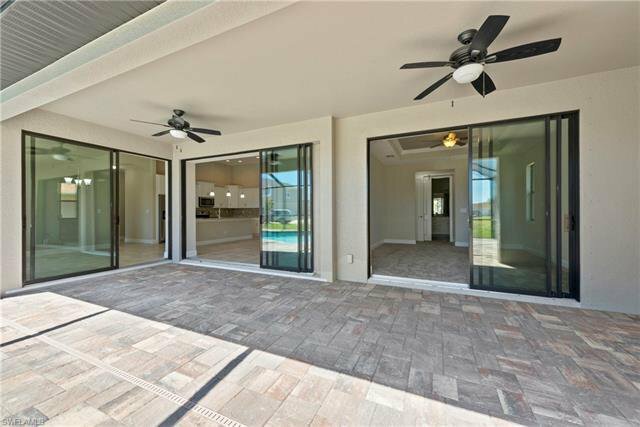 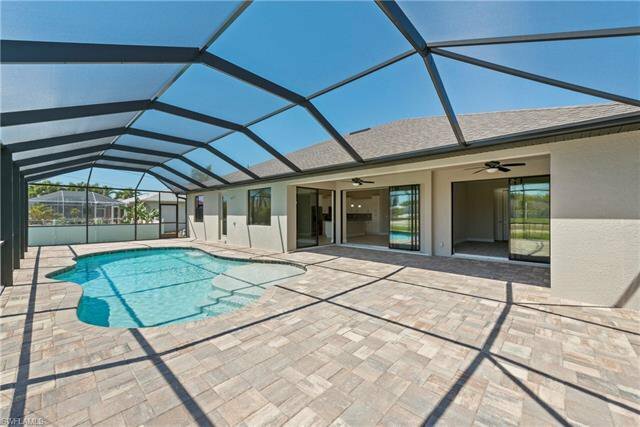 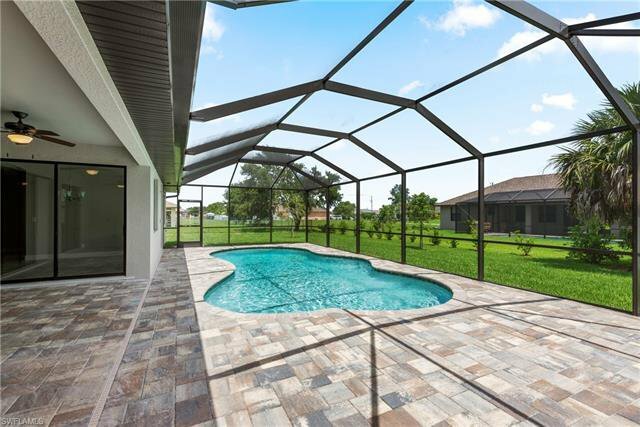 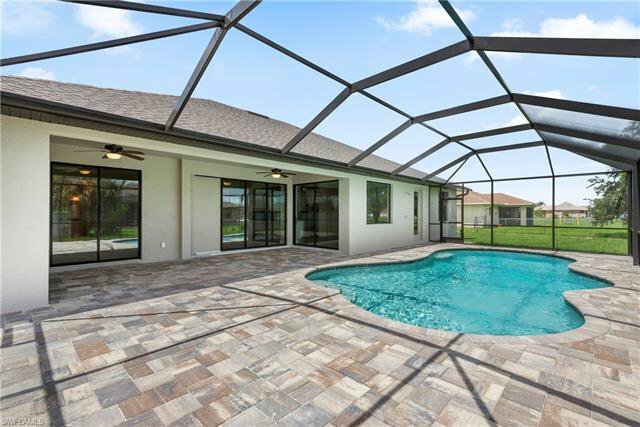 This new construction SOUTHERN EXPOSURE pool home offers 3 Beds, 2 Baths, and a den. 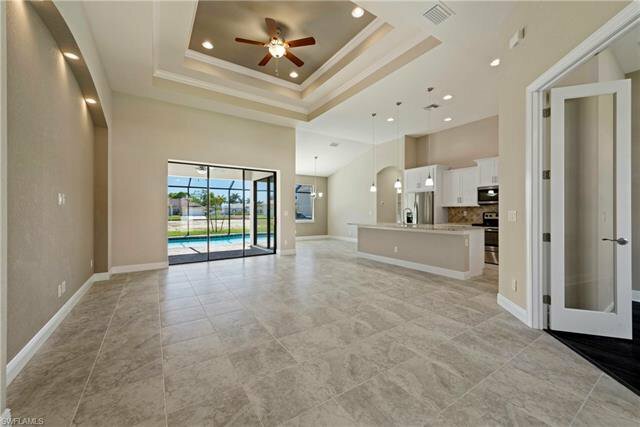 The open kitchen has granite, walk-up bar and separate breakfast nook overlooking the back lanai and pool area. 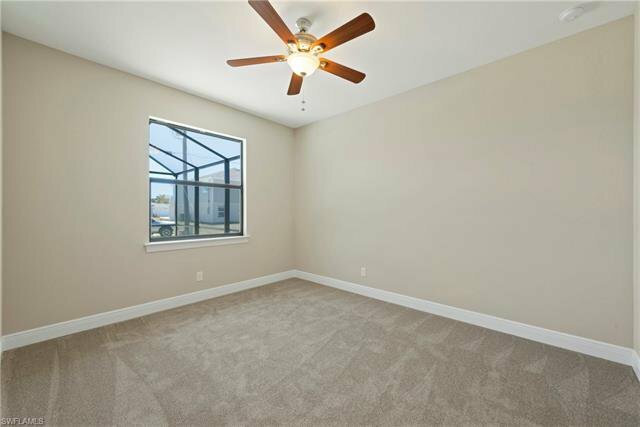 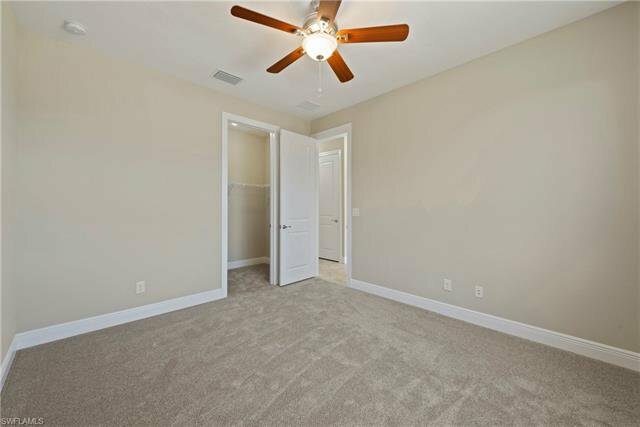 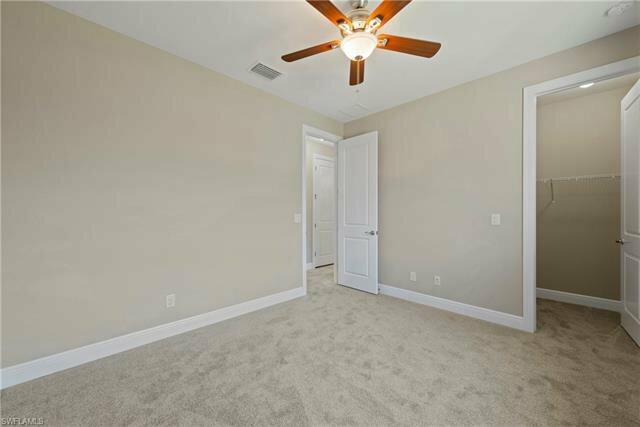 There is 18" tile in the living areas with carpet in the bedrooms. 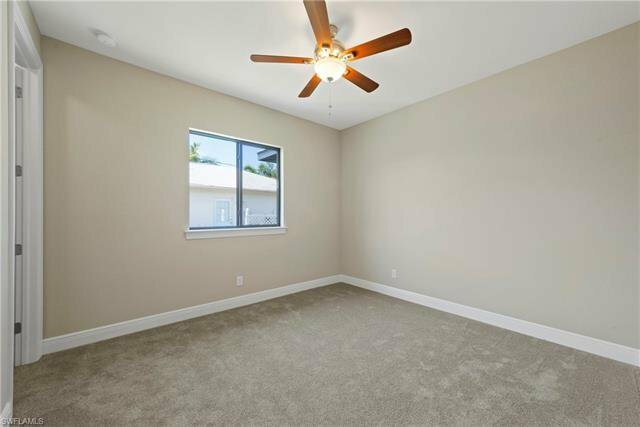 The master suite includes a tray ceiling feature. 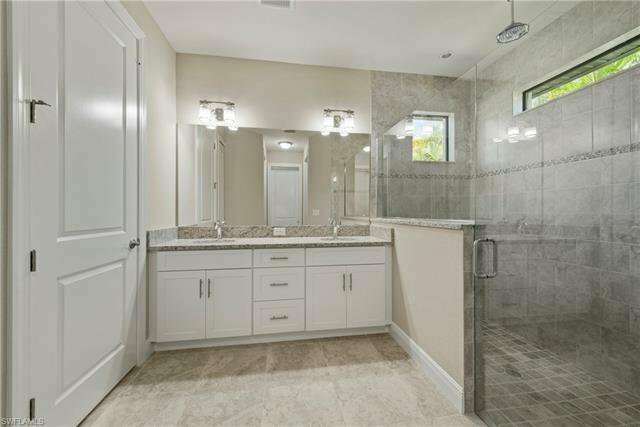 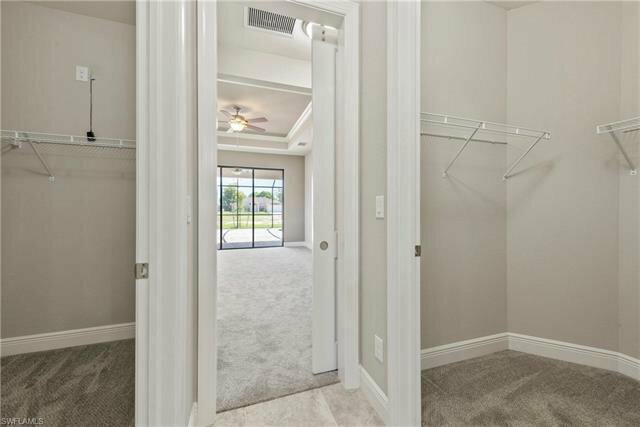 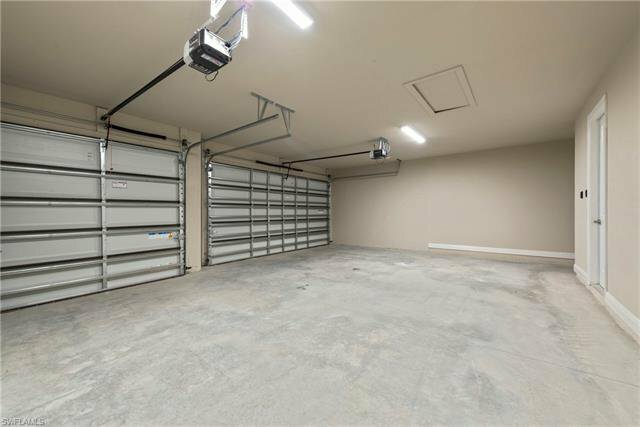 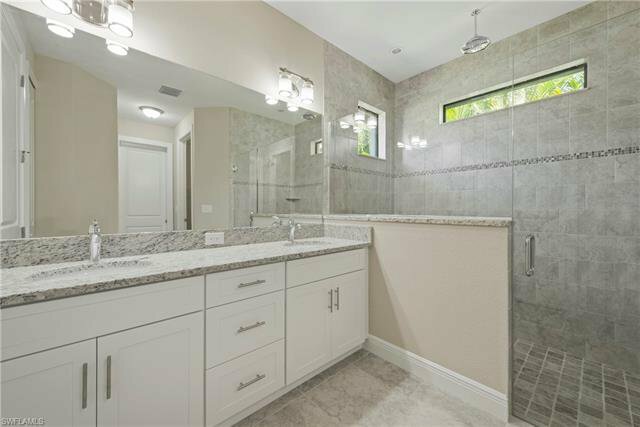 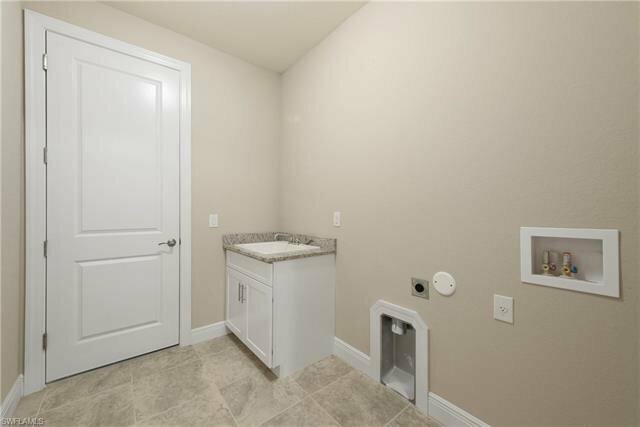 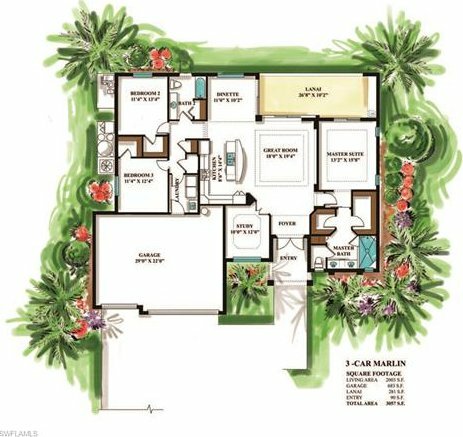 The master bath is spacious with double sinks, a his and hers walk-in closets, a large walk-in rain shower and slider entry to the back lanai and pool. 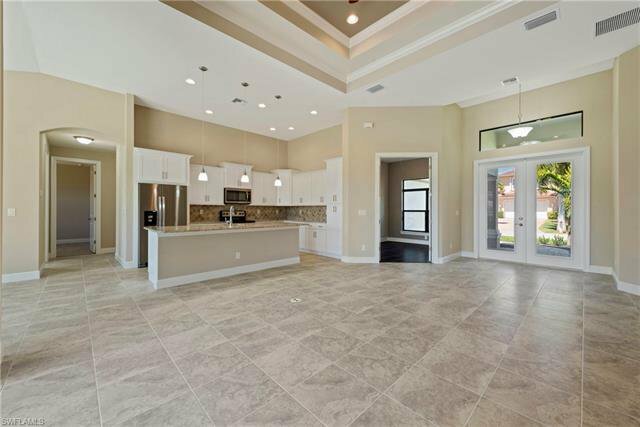 The details of this home include 12' ceilings in the great room with double tray ceilings and 8' doors throughout. 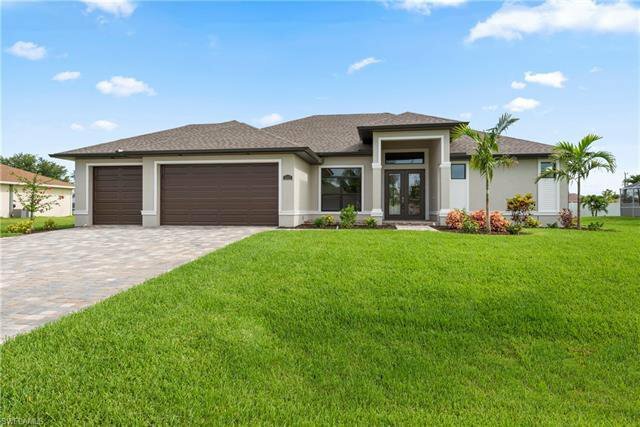 This home offers significant curb appeal with metal roof and a plush landscape package. 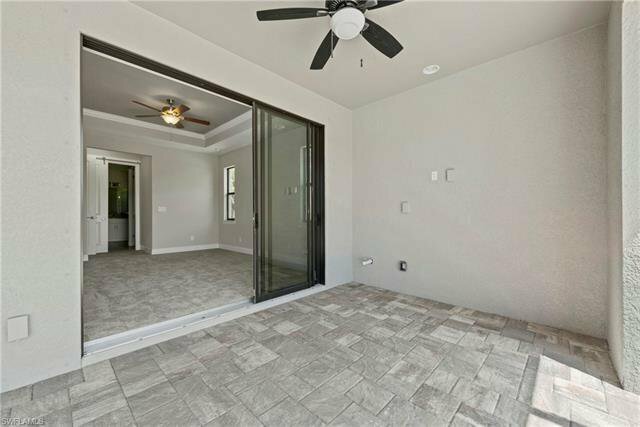 The back provides ample outdoor space for relaxing and entertaining, and has decorative lanai pavers, as well as a pool bath leading to the interior of the home.